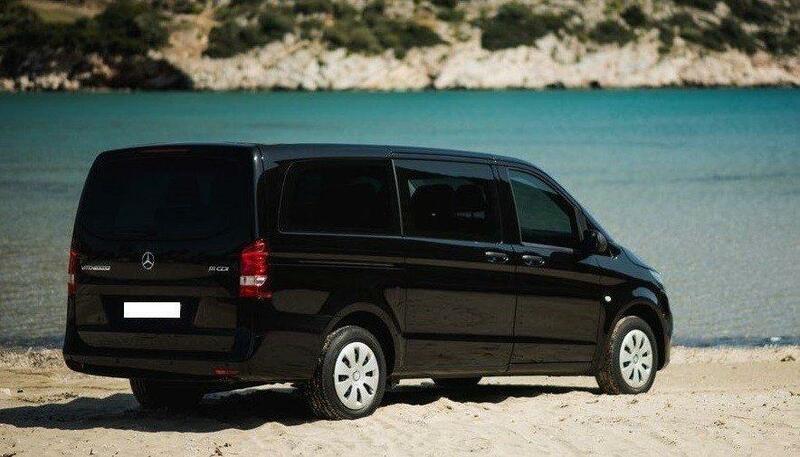 When it comes to vehicles offering more than a conventional people carriers, the lavish choice from the luxurious offerings such as the V-class is the Vito from Mercedes. 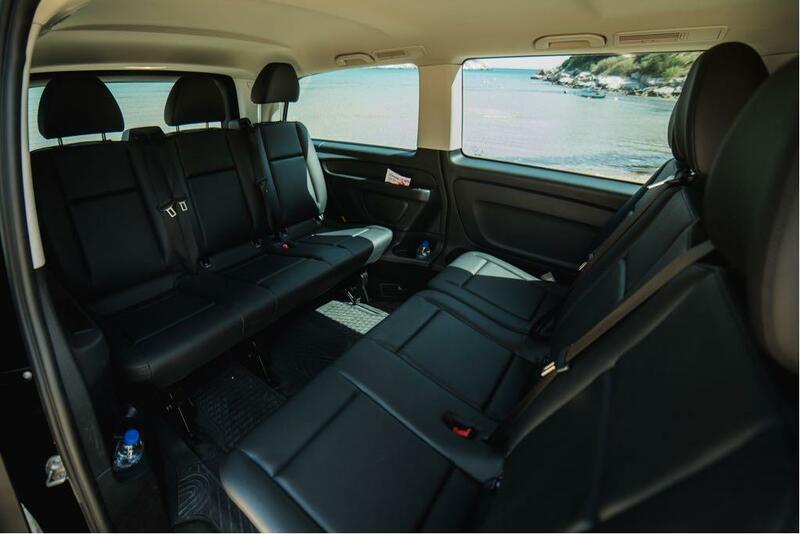 The 2016 Mercedes-Benz Vito van range builds upon the existing model’s strong reputation for quality engineering, but adds extra safety. 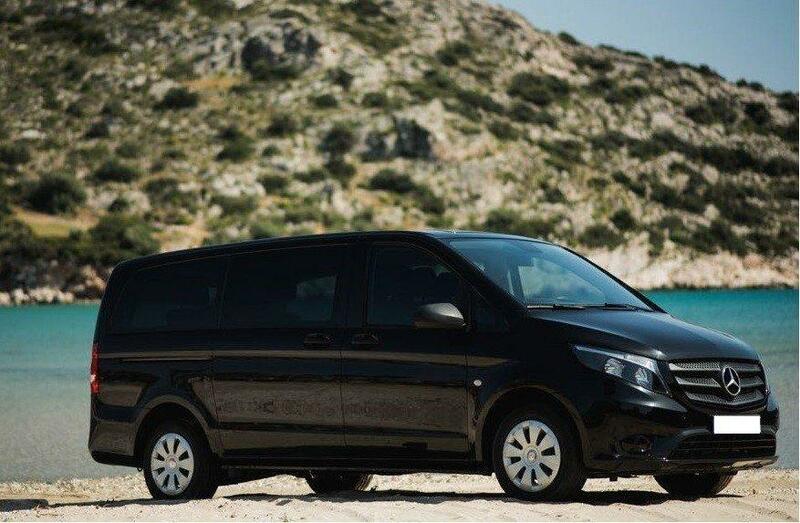 The new-generation Vito features what Mercedes-Benz claims is the most high-tech electronic stability control system fitted to any van in the world.